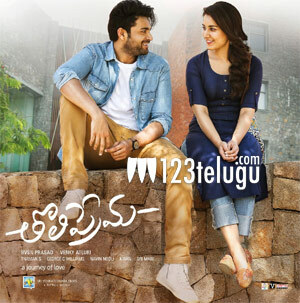 Varun Tej and Raashi Khanna-starrer super hit romantic drama, Tholi Prema, has had a fabulous first week at the box-offices worldwide. This Venky Atluri’s directorial is inching closer to the break even mark in almost all the centres in the twin Telugu states, while it’s all set to enter the $1 million club in the US. Tholi Prema has grossed over Rs 34 crore worldwide in its first week.